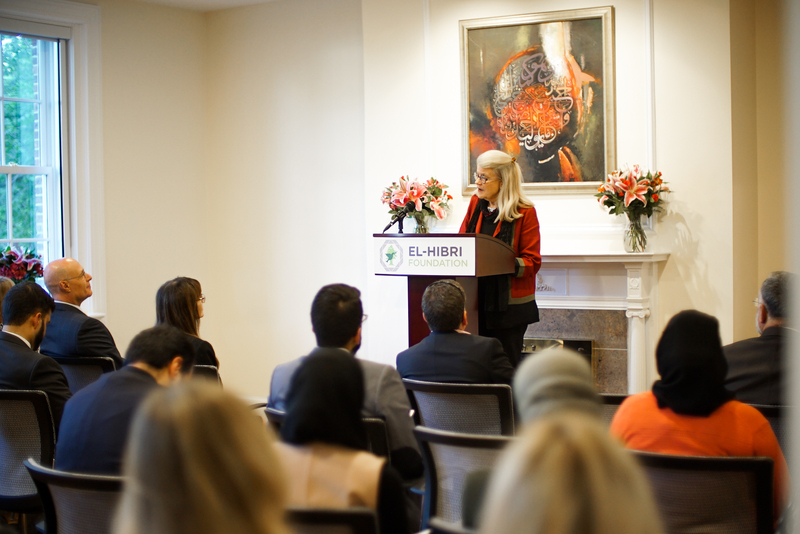 Funds will help the Pluralism Project, a groundbreaking and wide-reaching interfaith initiative, develop new case studies for the Harvard Business Publishing library in order to educate future business, religious, and civic leaders about American Muslim communities. The Pluralism Project, based at Harvard University, engages, educates, and strengthens the next generation of religious and civic leaders across the United States. Founded and directed by Dr. Diana Eck, the Pluralism Project promotes active, respectful engagement across lines of difference through the development and use of scholarly research and case studies. Since 1991, the Pluralism Project has published dozens of essays on the history of 17 religious traditions in the United States, created over 40 maps showcasing religious diversity and interfaith initiatives, developed a repository of over 30,000 related news pieces, and showcased over 35 promising practice profiles of city-based interfaith engagement.